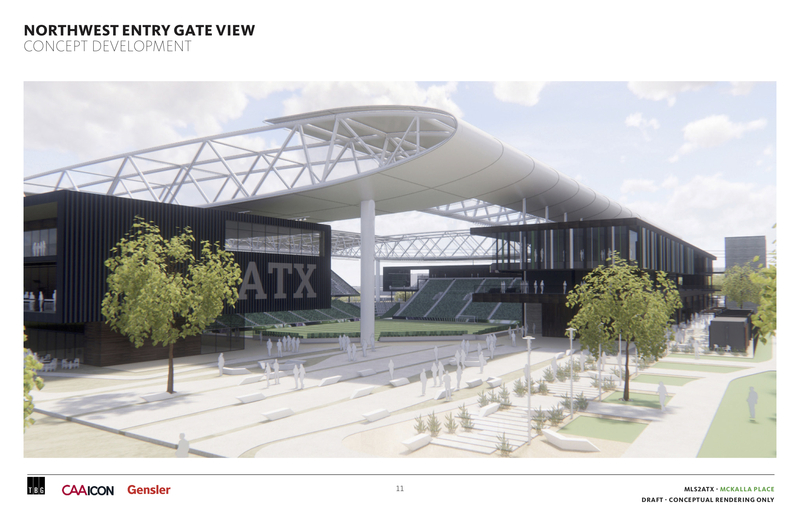 Significantly more news is expected Friday as Precourt Sports Ventures and the Austin City Council are expected to release their plans and findings for the McKalla site by the end of the day. 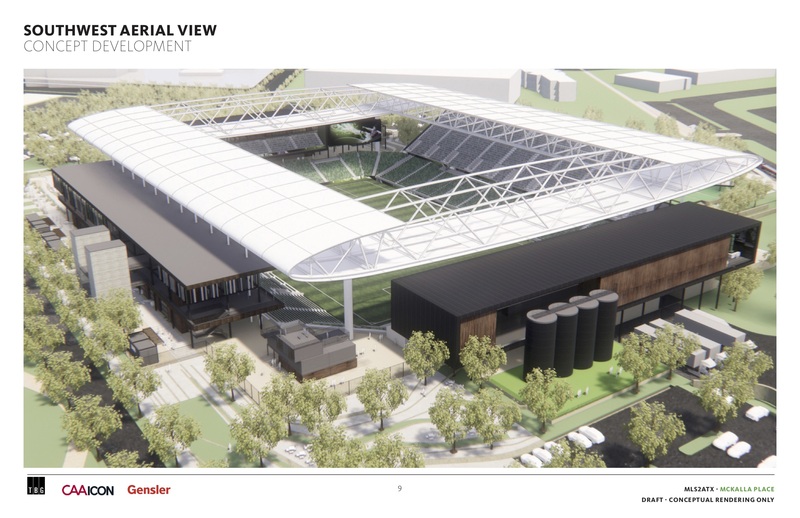 What do you think of our first look at the potential stadium? 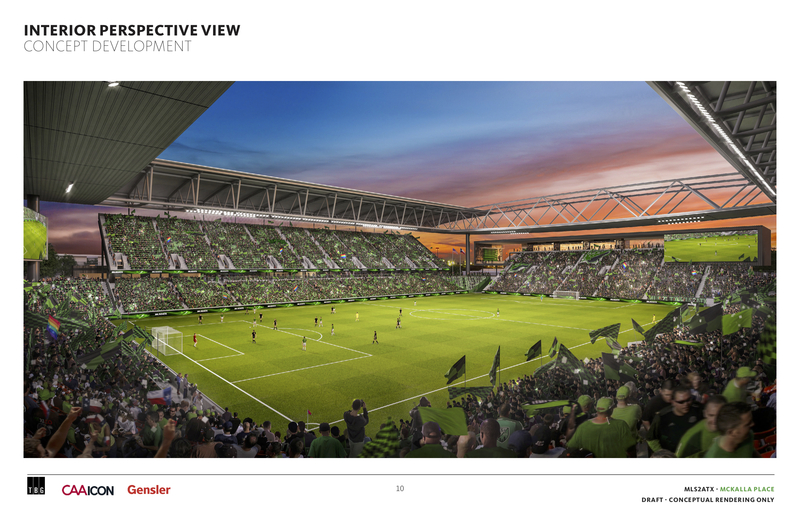 Let us know on twitter @CalledOffside.